Former Barcelona star Hristo Stoichkov has warned Barcelona’s Pedro against joining Manchester United and he also bashed Louis van Gaal as a mediocre manager who destroys football clubs. “If he goes there he would no longer be a footballer. He is destroying all the players because he is so mediocre, players have left because of him. He destroys clubs, he did it with Barcelona, and after they take years to build. 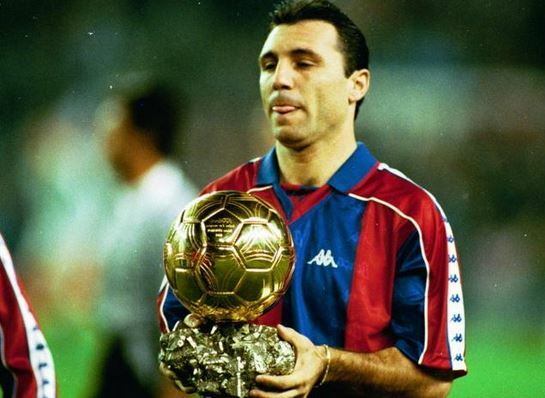 The 1994 Ballon d’Or winner Stoichkov has made 336 appearances and scored 162 goals for the Catalan Giants.